Eight medals in three Olympic Games, eleven World Championship titles, World Junior Champion title in 200m sprint and a lot more; this Jamaican sprinter has proved that it is the sheer determination that works above all. At present, Usain Bolt is regarded as the fastest man alive on earth. With his supersonic speed, Usain has earned what he dreamed of as a young lad and today is followed by many to achieve great heights. Usain St Leo Bolt was born in a small town in Trelawney, Jamaica; in a middle-class family of a grocery store owner on 21st August 1986. 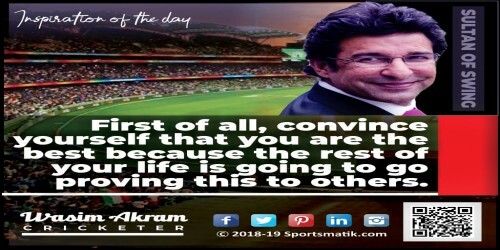 The ordinary child with exceptional speed used to play football and cricket along with his siblings and was much ignorant about his calibre to run faster than others. A former Olympian, Pablo McNeil noticed his potential and coached him for better performance. 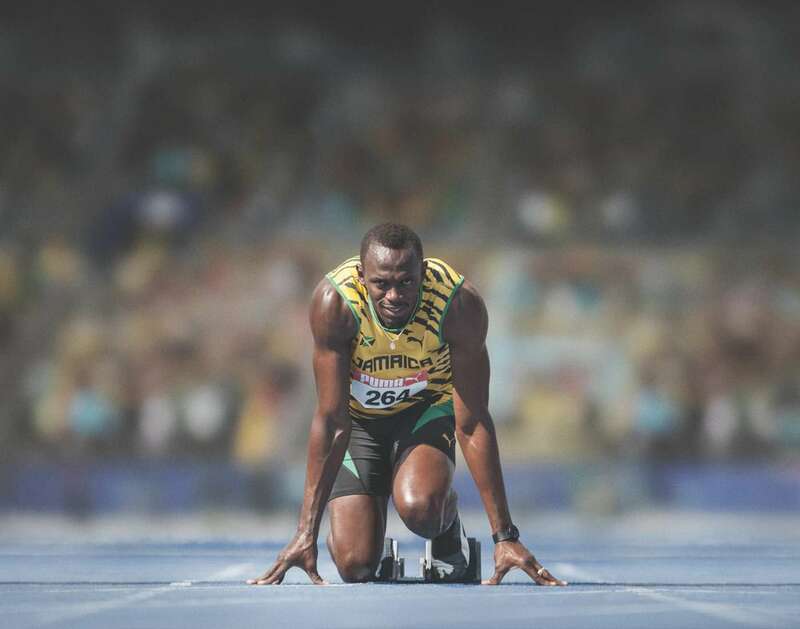 In 2001, when Bolt was only 15, had a successful face-off with the track at the CARIFTA Games where he set records in 200m and 400m events, clocking 21.12 s and 47.33 s, respectively. He made his Olympic debut in 2004 in Athens but met a fatal hamstring injury and failed to make his presence count, although he reached the top 5 world ranking. 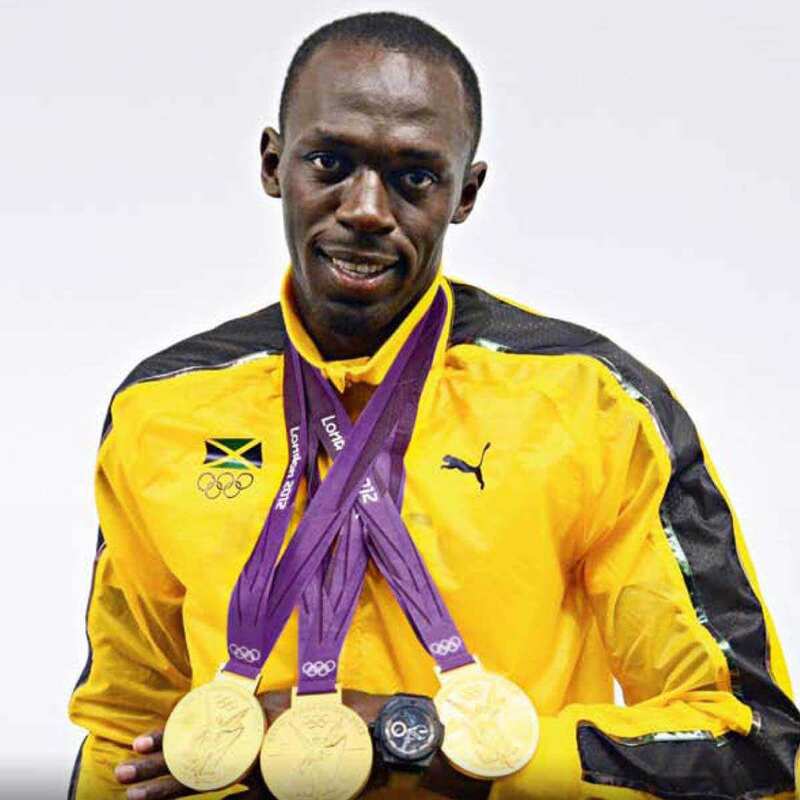 Bolt took it in a positive manner and went on to train himself harder to achieve his dreams. 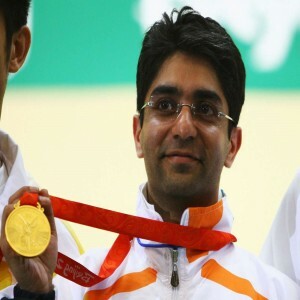 After four years, he returned to the track at the Beijing Olympics and bagged gold medals, finishing first in 100m and 200m races. 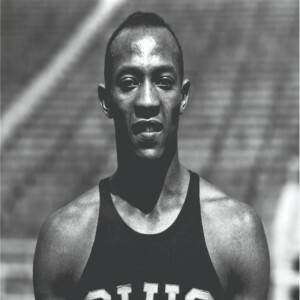 He was marked as the only athlete to earn gold medals in two sprint races of an Olympic event. With a bodacious attitude and firm belief to win, Bolt clinched a total of 8 gold medals in three consecutive Olympic Games and eleven World Championships within a span of seven years in between 2008-2015, in spite of the physical injuries that often tend to oppose his participation. Being a man of strong will, Bolt always contradicts the prediction of his critics and leaves notable performances. 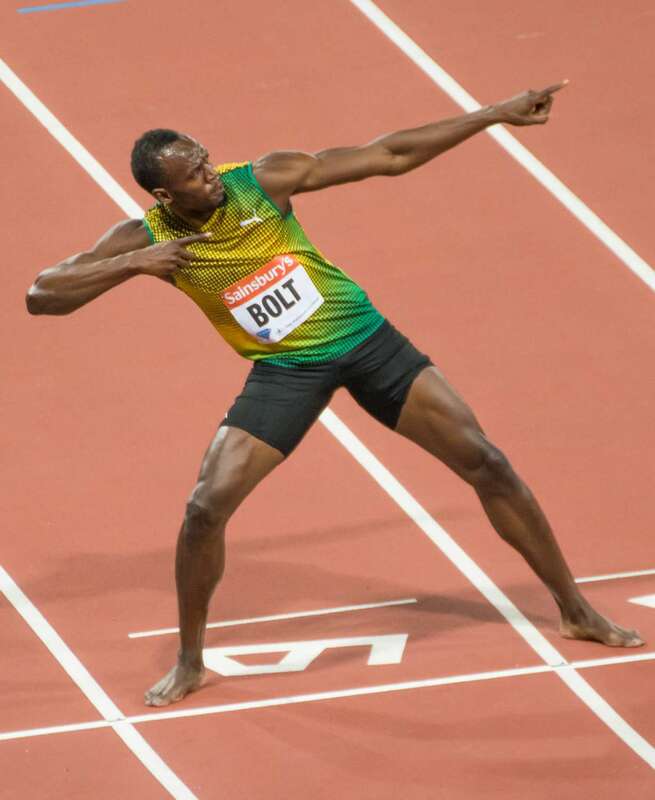 Setting a world record of 9.58s in 100m sprint and 19.19s in 200m race, Bolt has registered his name in the history. Usain has earned the title of "Lightning Bolt" for his swift pace. The man with alacrity has given equal credit to his sport for what he earned through his go-getting performances on track, raising the sport to all new heights. 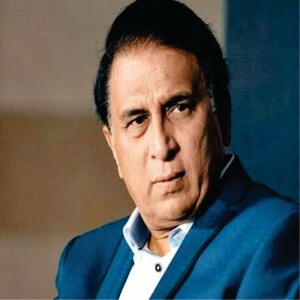 His successful sports career better depicts his qualities, portraying an idealistic approach to chase victory just as he chases with his unbeatable pace.